Image is for illustrative purposes only. Actual item may differ from image shown. Blood pressure measurement and management is an integral part of healthcare. 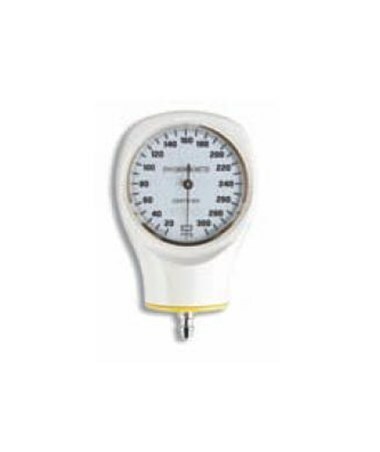 Clinicians and facilities know that accuracy, portability, comfort, and simplicity are all-important factors to consider when choosing the right blood pressure equipment. 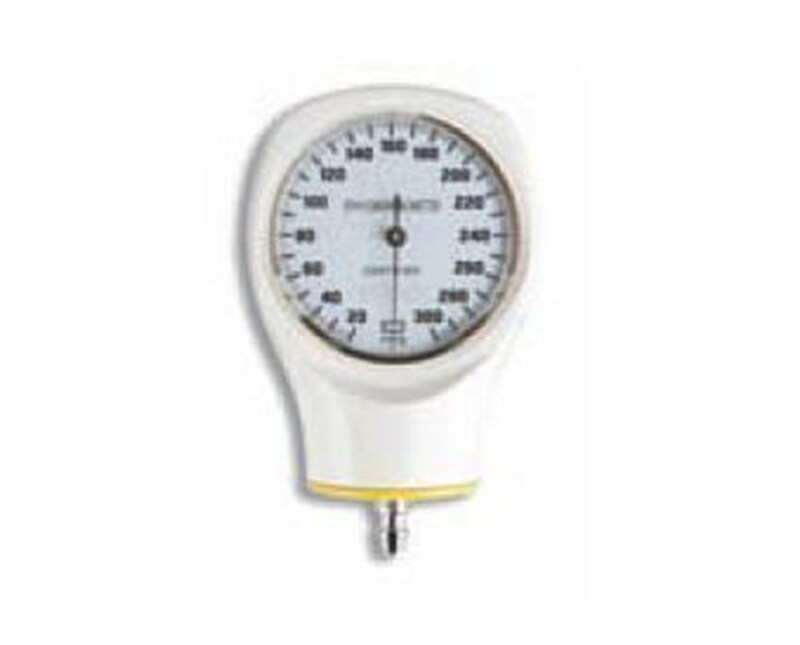 The ADC 809SPU gauge is a budget-friendly solution to blood pressure management, SPU devices offer all of the vital factors in blood pressure measurement in one compact, lightweight, and economical tool, perfect for single patient use (SPU) to minimize the spread of infection. The 809SPU features a contemporary black enamel manometer and meets industry standards to provide day-in, day-out dependability. It is compatible with all ADC SPU components.